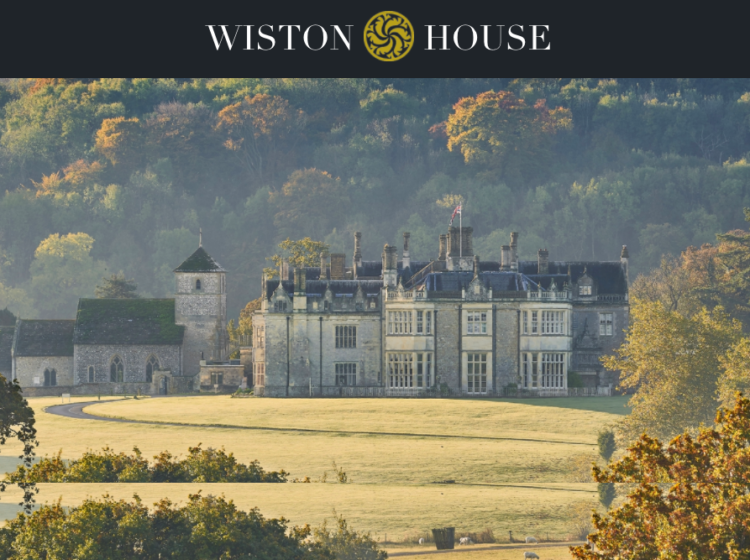 Wiston House is a historic country house in Sussex which is home to Wilton Park, an executive agency of the Foreign and Commonwealth Office but also offers upmarket exclusive use weddings and events. The Wiston House site originally had a more formal design, similar to the corporate Wilton Park site. 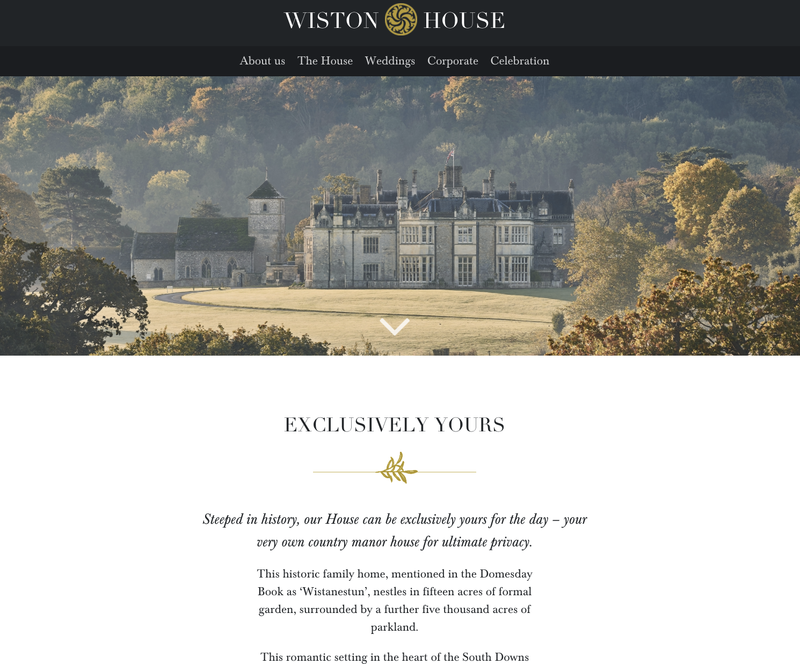 We helped move the look and feel of the Wiston House site slightly upmarket to enable the client to more effectively compete in the market for higherend, exclusive use weddings and events over more ad hoc commercial or smaller events. 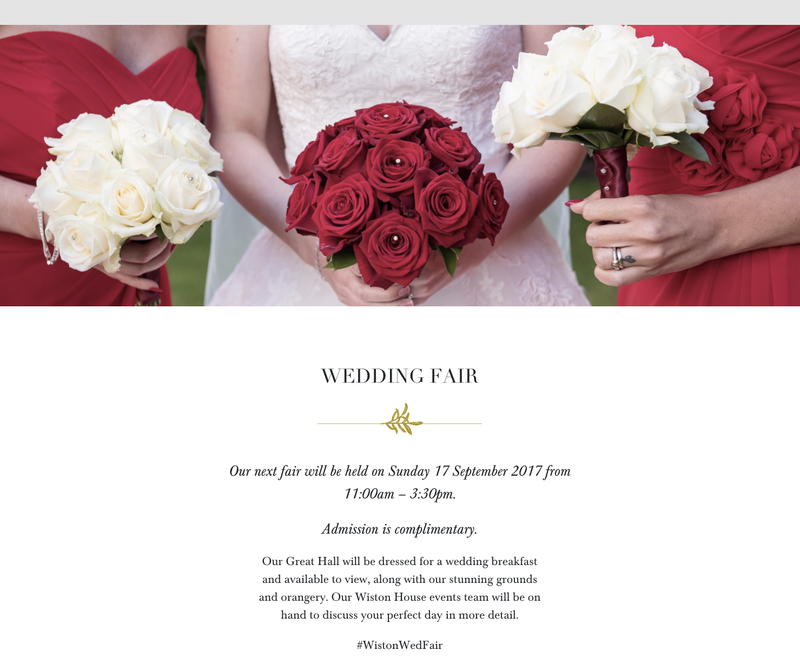 Taking cues from Wiston House's redesigned wedding brochure, we combined subtle animation, elegant serif titles and wide-angle imagery, optimising their display as much as possible for quality, while still loading quickly.